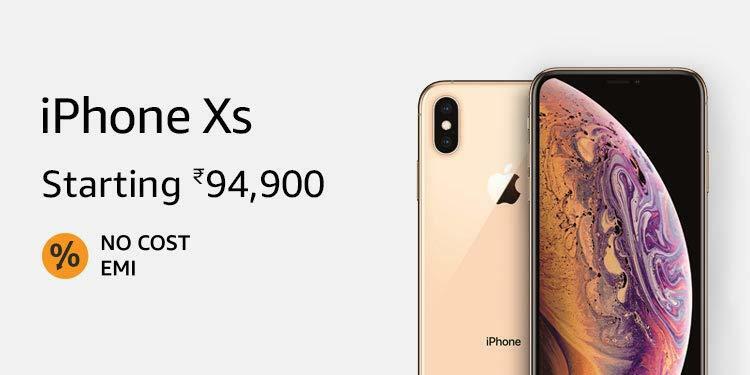 iPhones have proved their worth and hype all over the years, but in India, they have always been very costly for average Indian consumers. 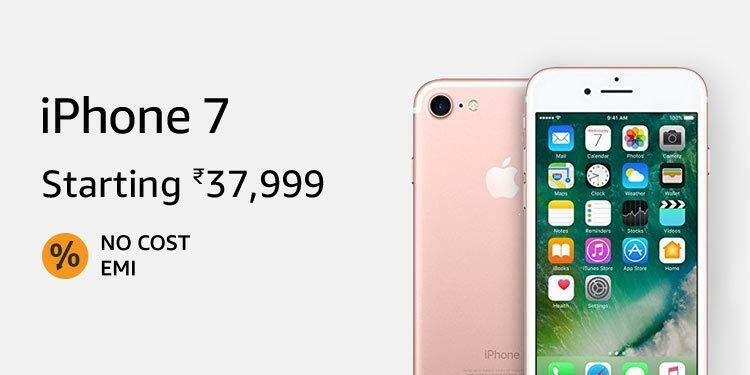 But recently Apple is focussing on strengthening it’s falling Asian market. 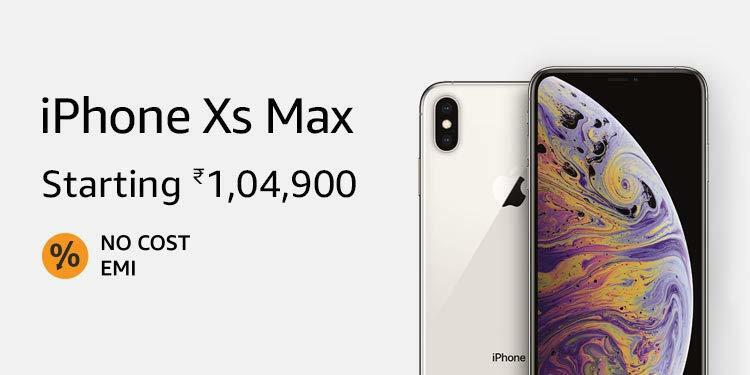 Now, they have been making devices with lower prices for the masses, but it will take some time to shift their focus and get into the track for every consumer out there. 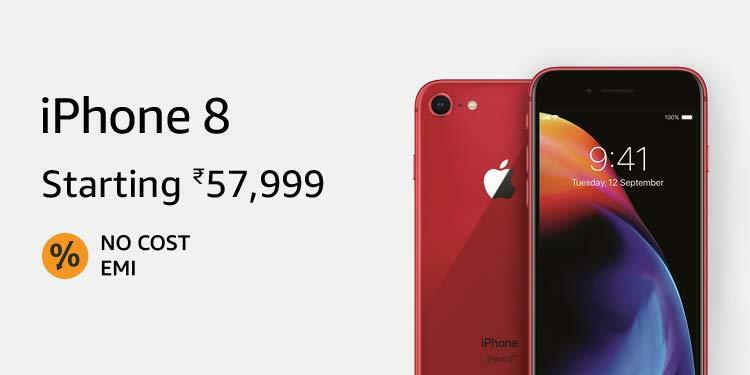 iPhone is a good option for budget Apple geeks to go for. 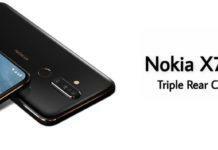 Though it might lack some essential modern day features, but as a compact smartphone this is a good option to go for as starters. 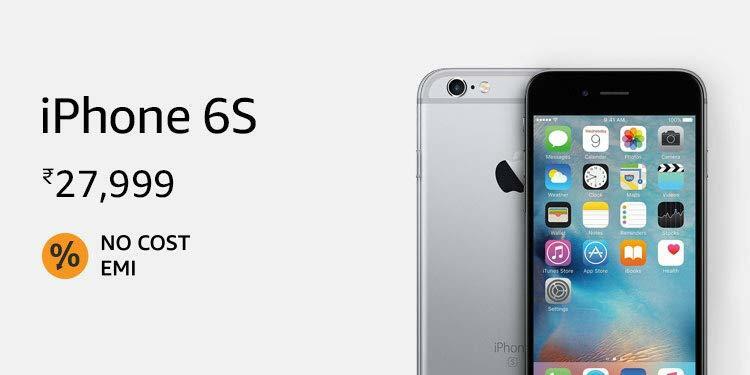 This is a enhanced iPhone 6 with better camera, better processor and RAM. 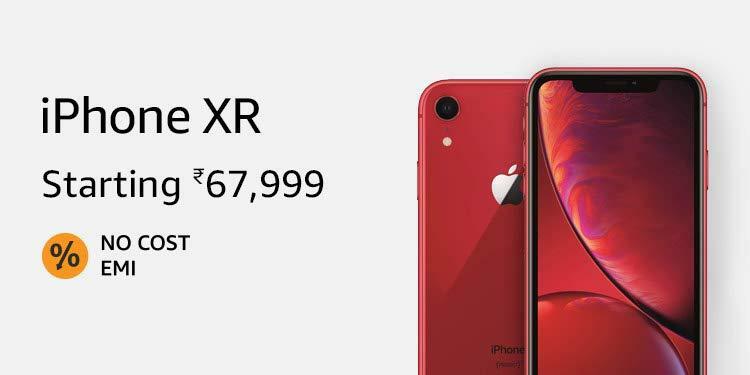 So, if you are looking for a worthy budget iPhone then this might be the perfect option for you. 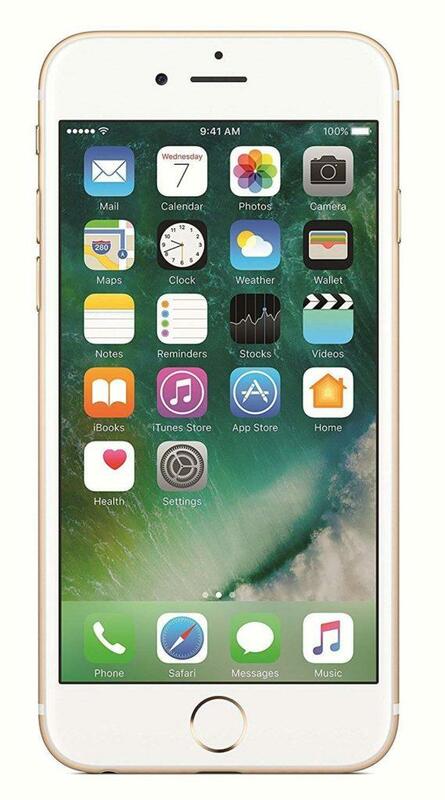 The iPhone 7 laid the foundation of modern fast and smooth smartphones. 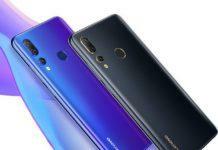 It has got a better selfie camera, better battery and performance than its predecessors and can be good choice for you as well. With the iPhone 7 Plus the trend of dual-camera smartphones came to its being and the Portrait mode got trending first time with this device. 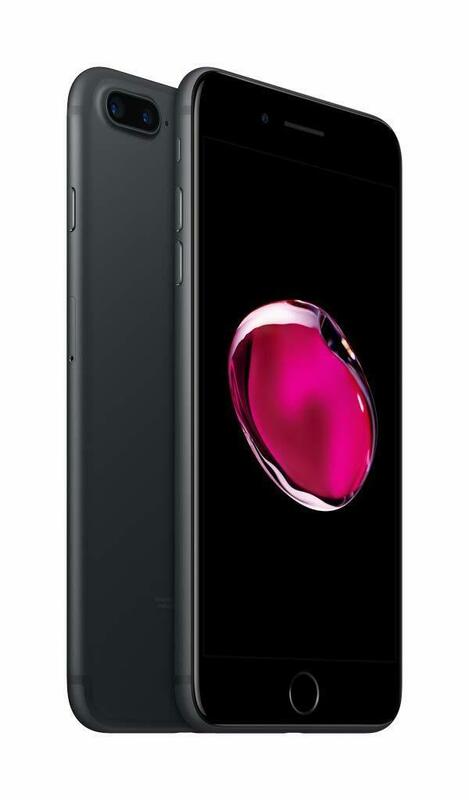 So, if you need an enhanced iPhone with great cameras, in this budget, iPhone 7 Plus is no doubt the best option for you. 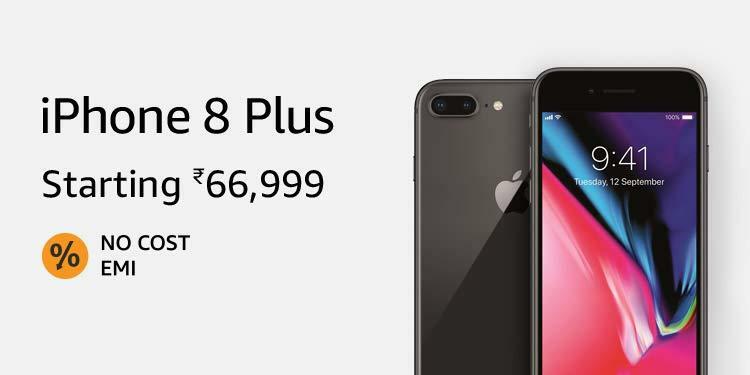 The iPhone 8 comes with an enhanced processor and gives birth to the new gen of iPhones. 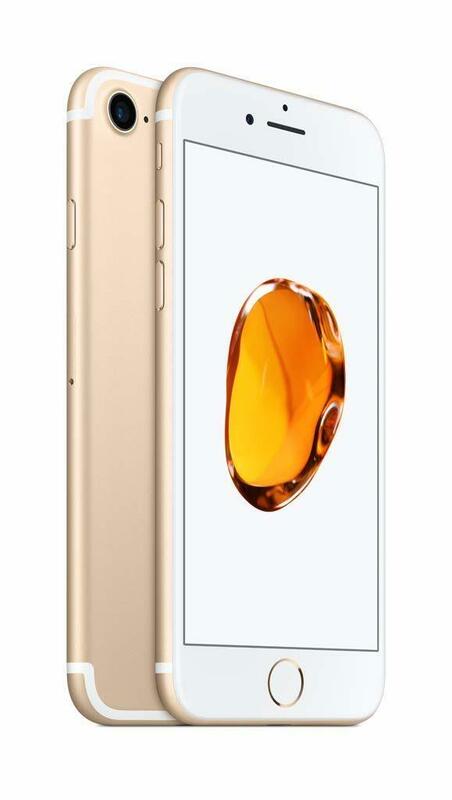 It can be a good option if you are looking for a great iPhone with good performance and optimized battery life. 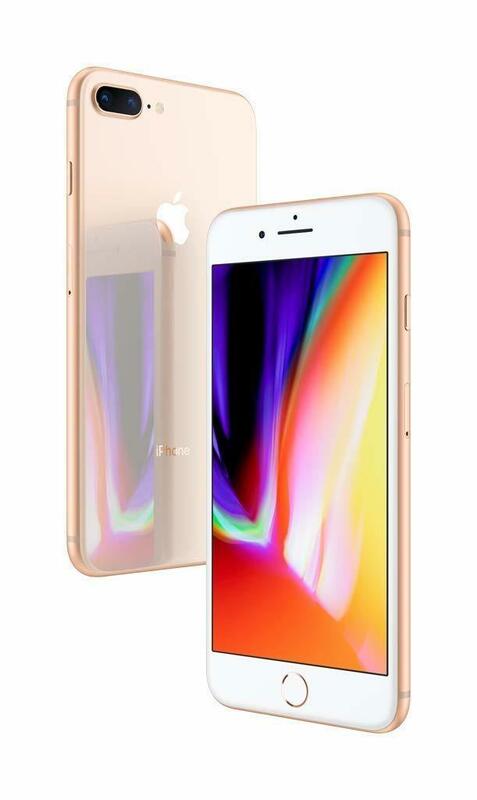 iPhone 8 Plus bears a powerful camera both for rear and front, also you get a bigger and higher resolution display as well as enhanced battery life. 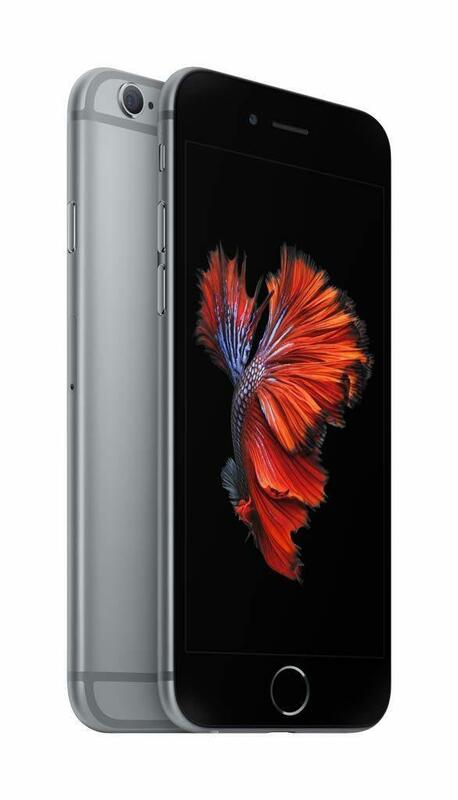 This is the newest budget iPhone by Apple the last year that has bigger and a good 6.1-inch Liquid Retina display. 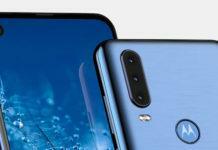 Also, it has water and dust proof, along with that it has the latest and the best 7nm based A12 Bionic chip inside it that has tremendous performance. Though there’s a single rear camera, but Apple’s software helps you get great portrait shots for both rear and front cameras. 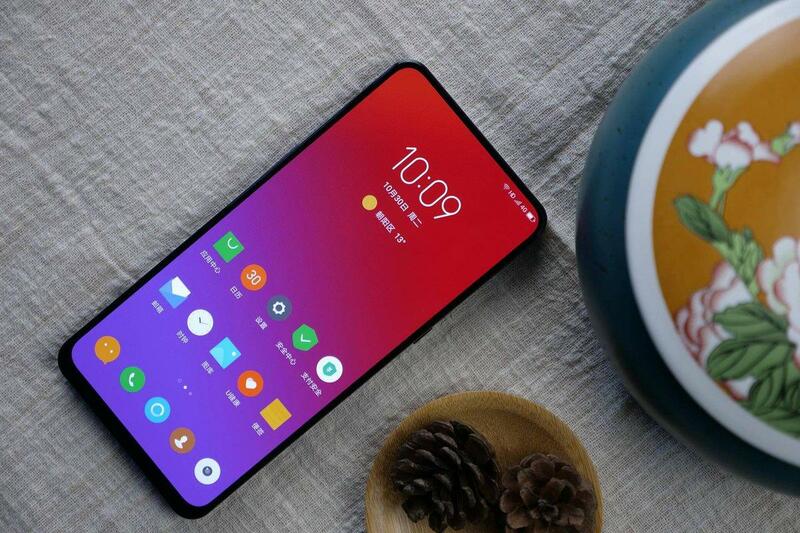 It has dual SIM slots, wireless charge support and Face ID authentication as well. Breaking the trend of old small batteries, Apple has given a bigger and better 2716 mAH battery. 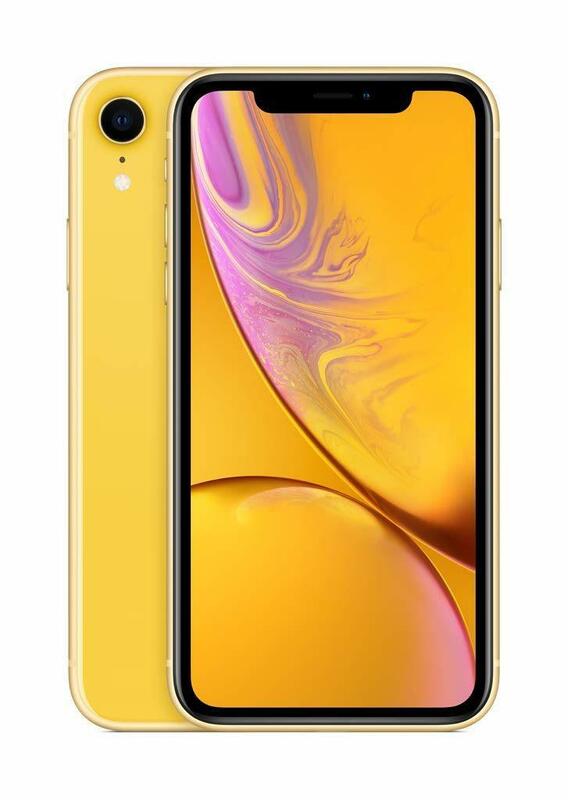 There are a lot of vibrant and colorful iPhone XRs to choose from. 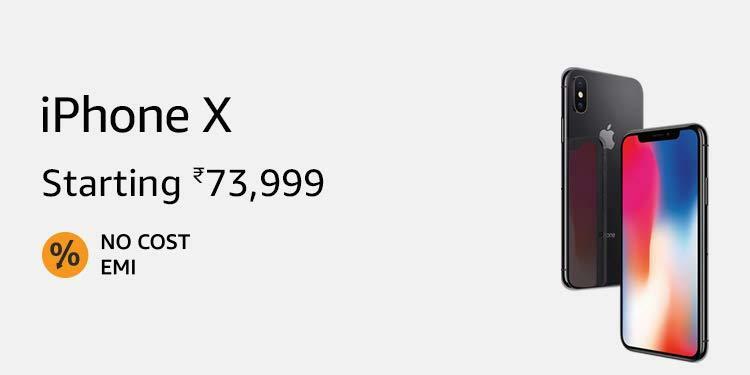 The reduced prices of iPhone X has made it a better premium option for users to opt for. 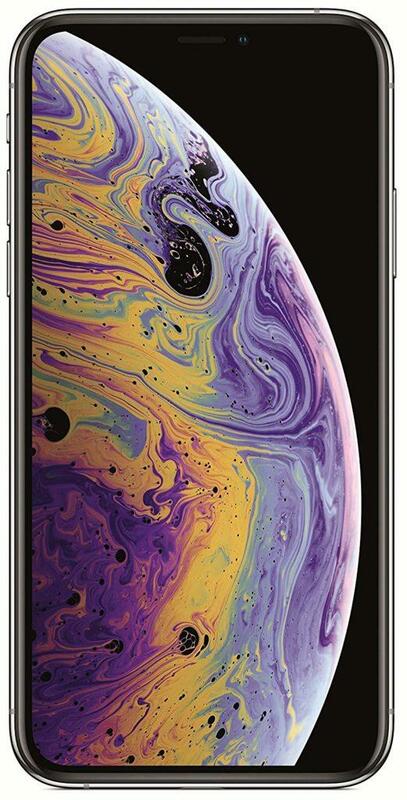 The OLED display on the top along with dual rear cameras and with A11 Bionic chip the experience seems pretty soothing for users. 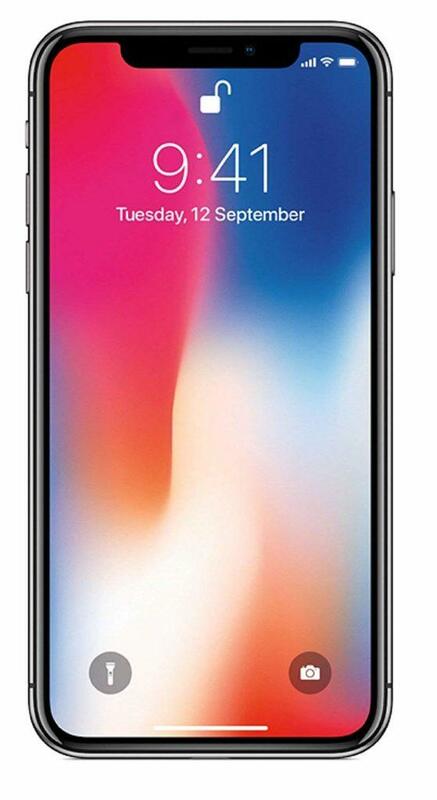 Coming to the front, there’s the Face ID authentication along with 7MP TrueDepth front camera which let’s you capture phenomenal portrait selfies. Also there’s wireless charge support along with water and dust proof support and a fair battery battery life. 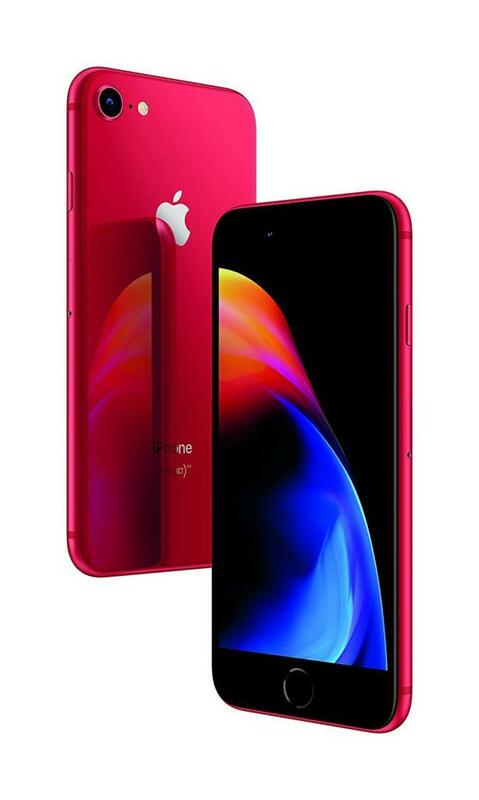 The latest iPhone by the company looks beautiful with its new design and its bright OLED display with HDR1 support it has got one of the best displays ever on a mobile device. 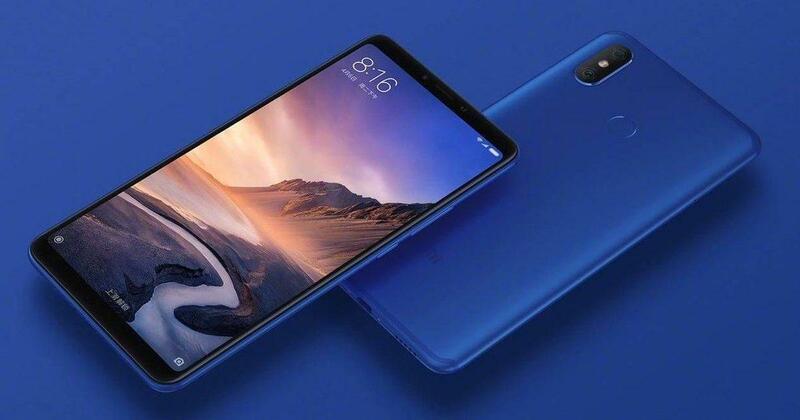 It bears the same dual cameras and single front cameras from before. There’s the latest powerful 7nm based A12 Bionic chip inside the device along with 4GB of RAM. Also there’s the proprietary wireless charging and Face ID authentication. 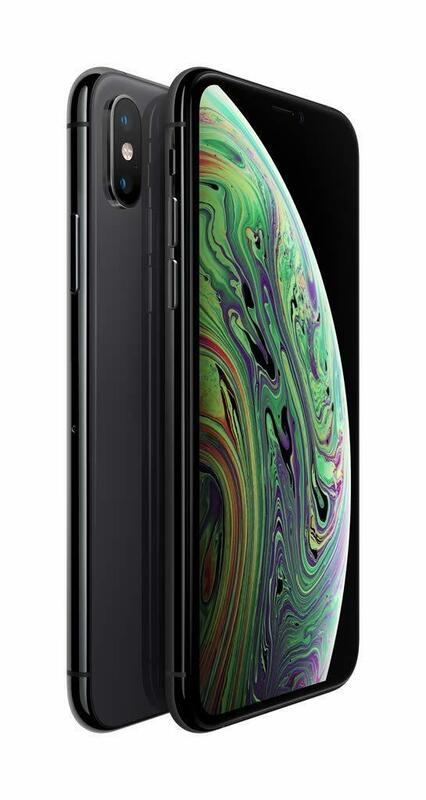 This time the iPhone XS is IP68 rated for more resistance to dust and water. 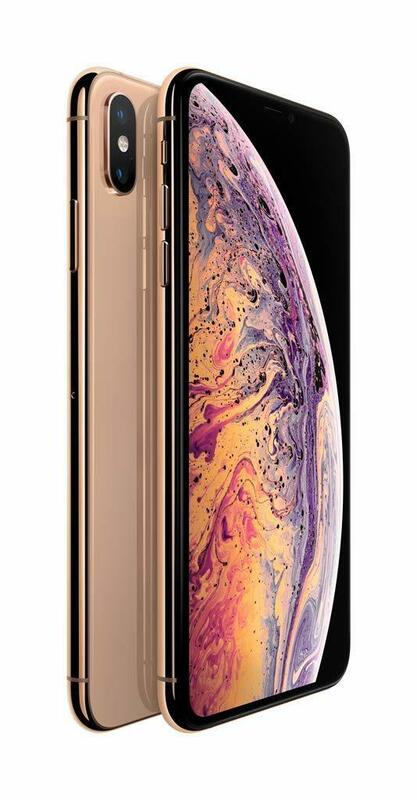 The best iPhone up till now is the iPhone XS Max with a large 6.5-inch OLED Display. 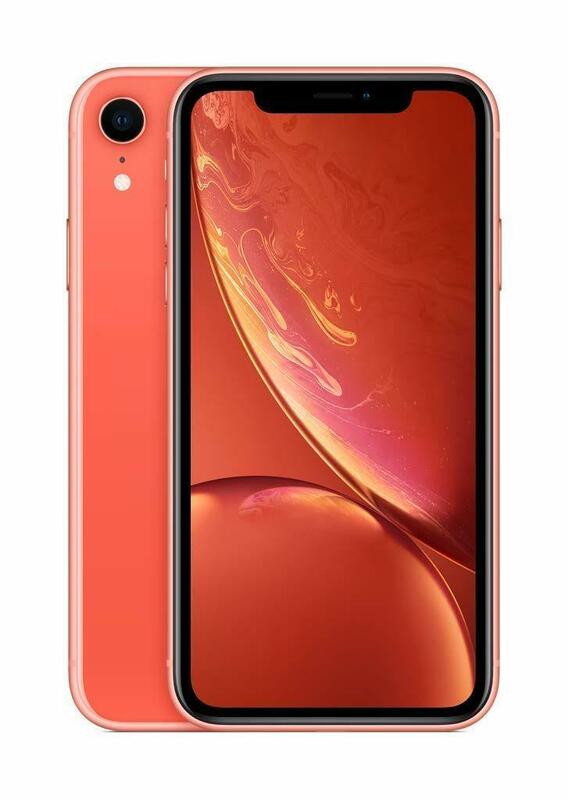 Apart from the display everything is similar to the iPhone XS and this one comes in with slight larger battery. 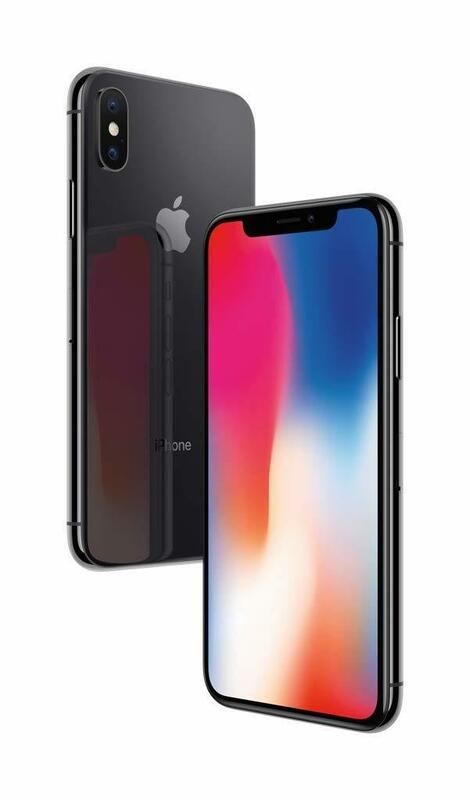 So here were all the iPhone deals running currently at Amazon and you can head over there to buy your dream iPhone at best prices. 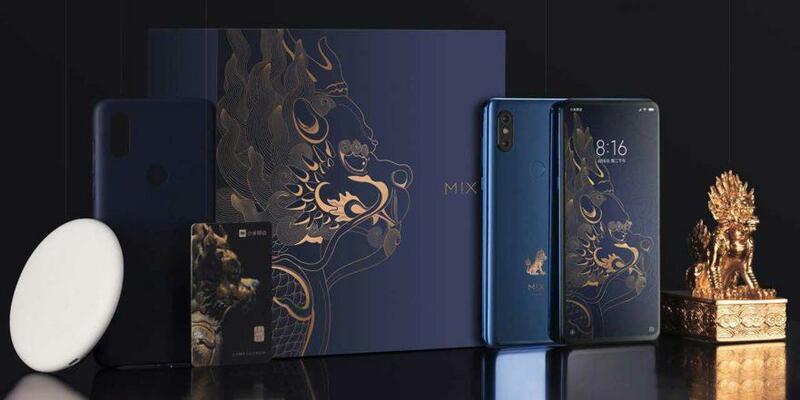 Mi Mix 3 : Specifications and detailed review.